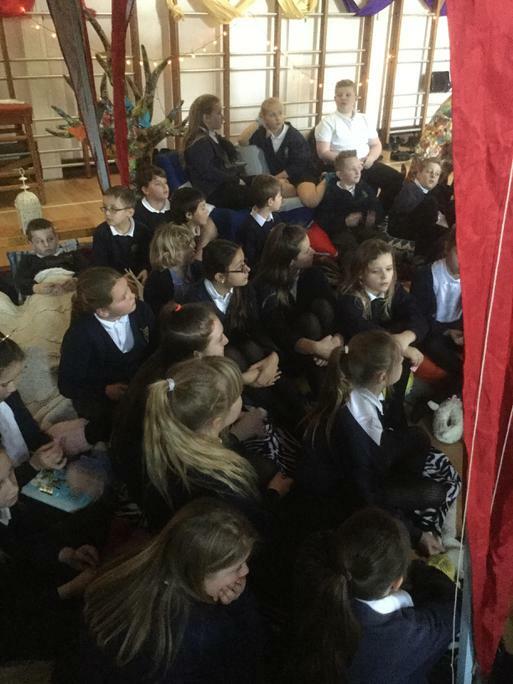 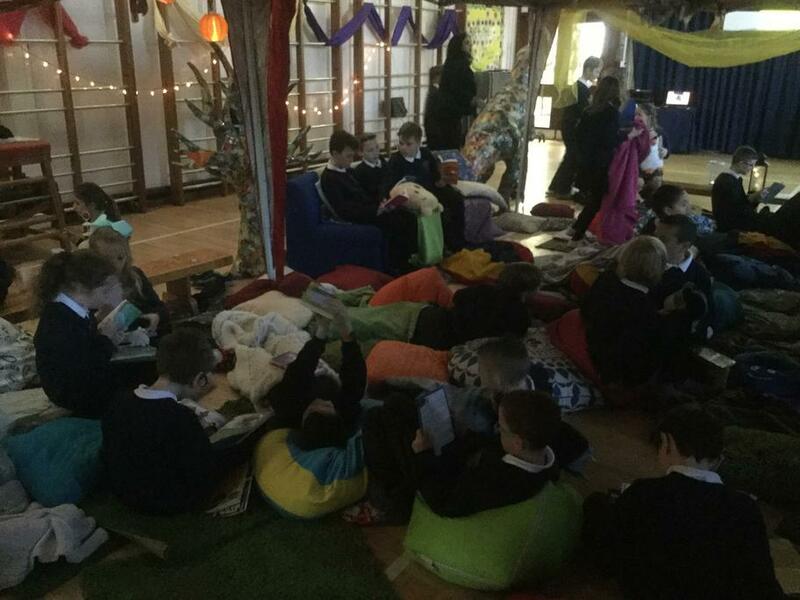 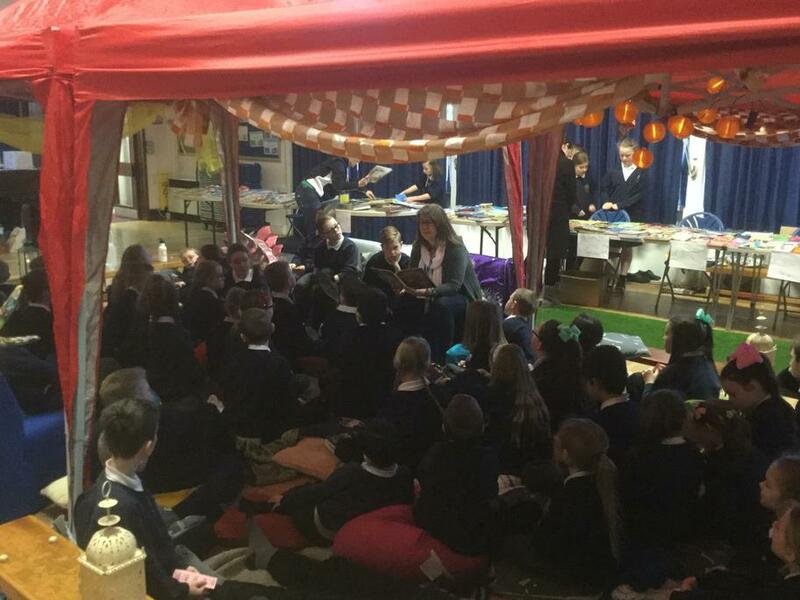 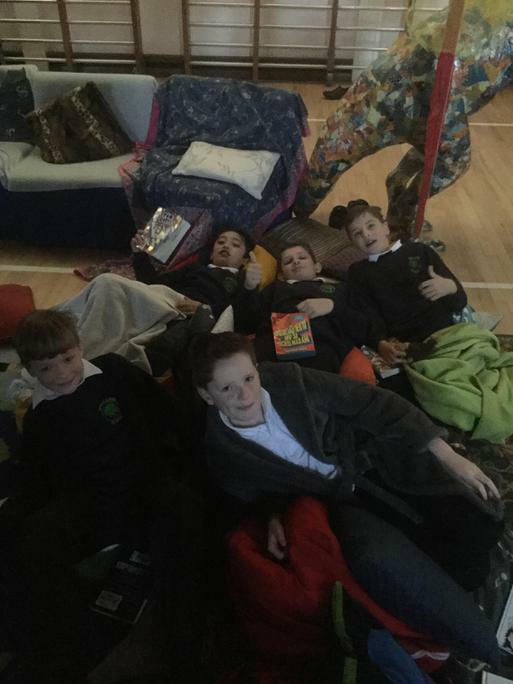 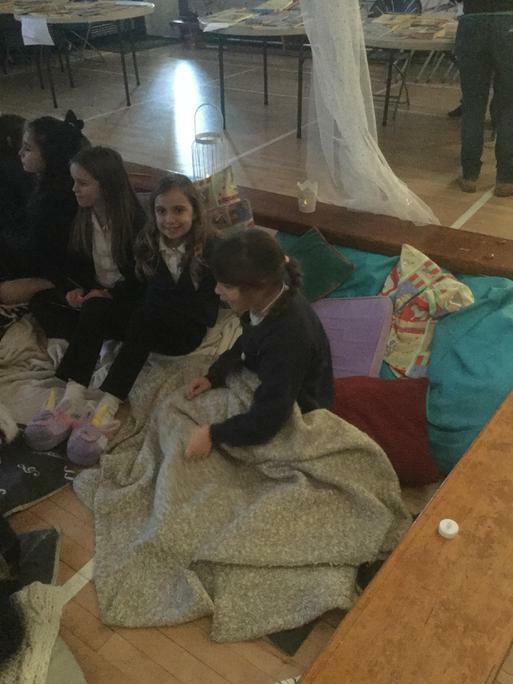 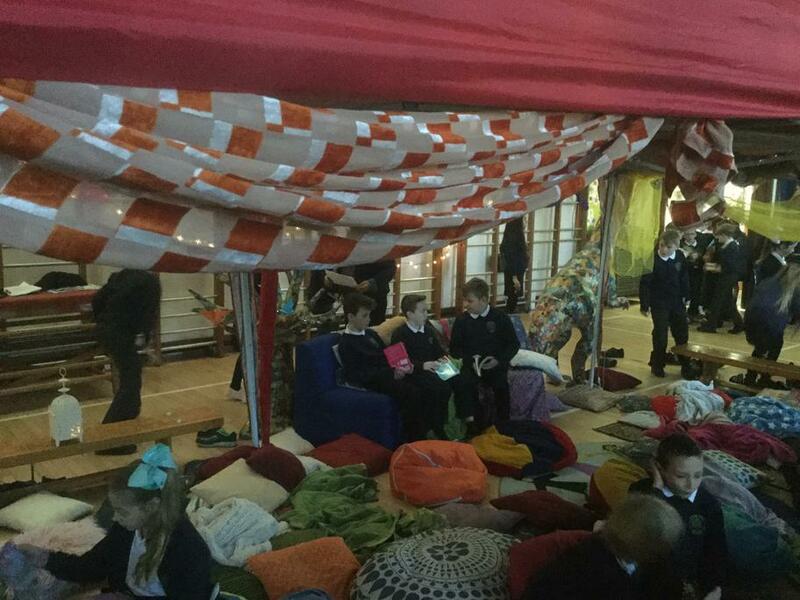 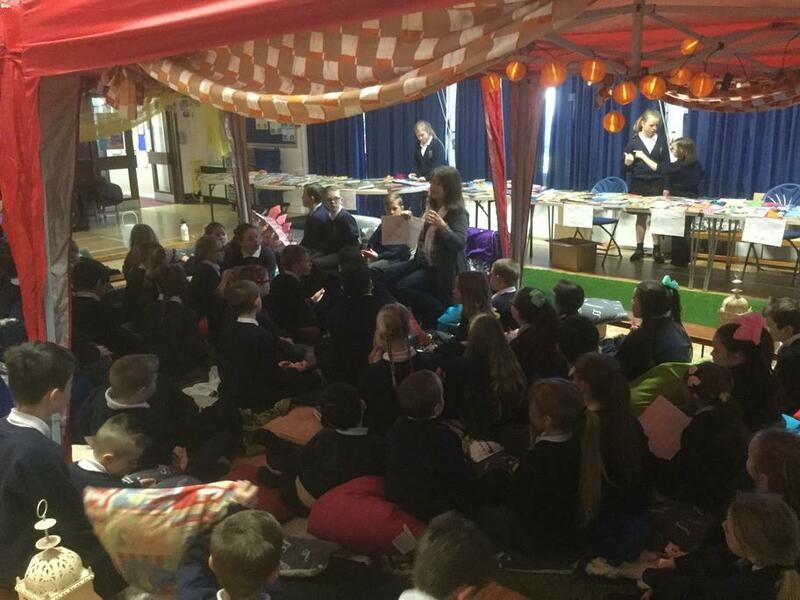 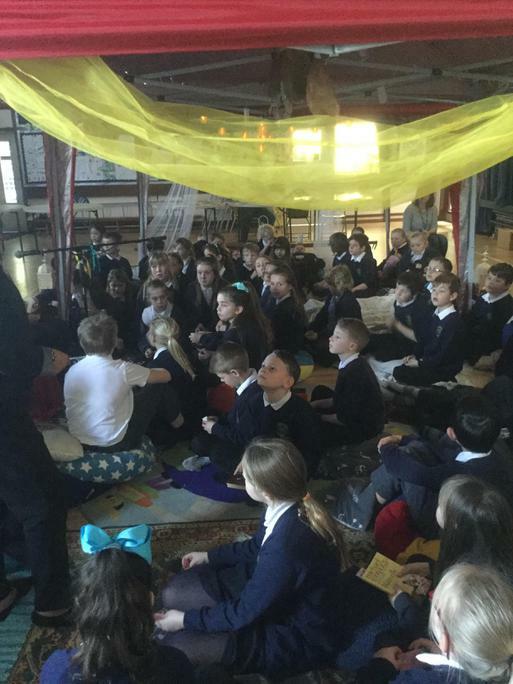 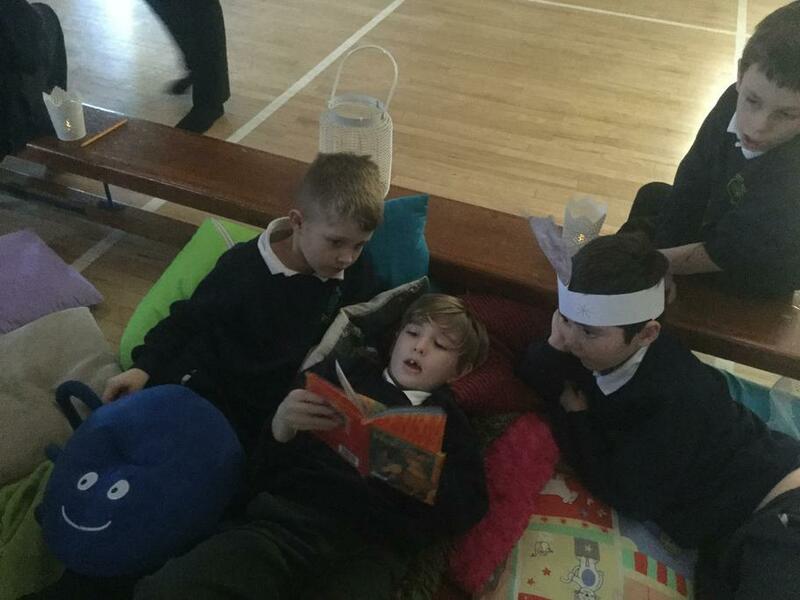 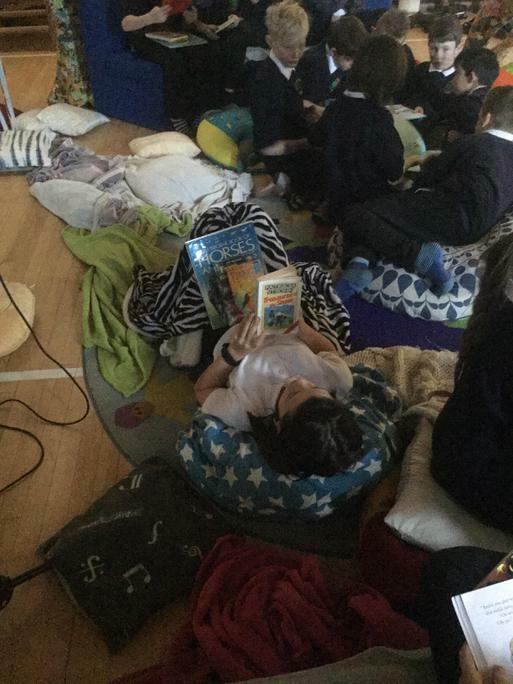 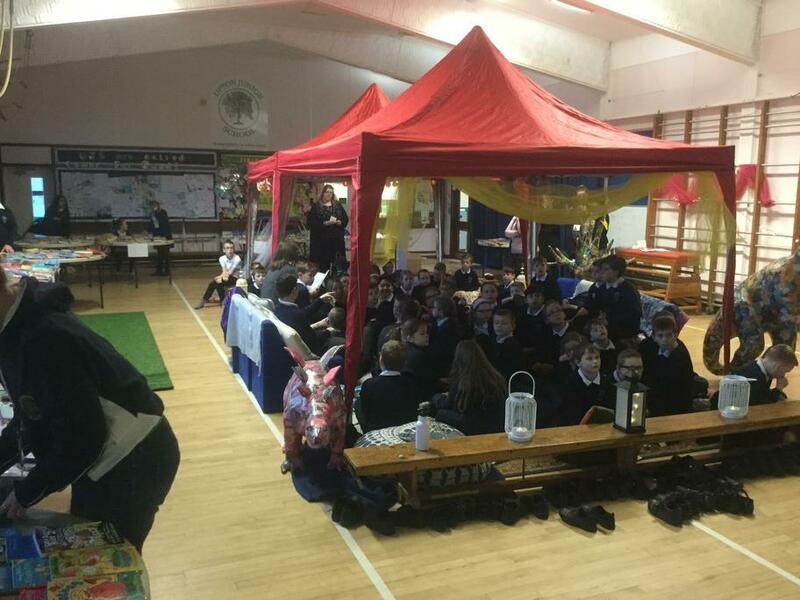 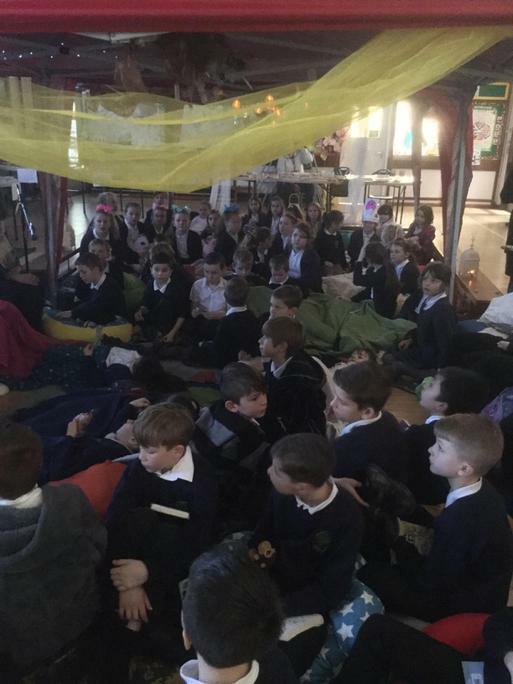 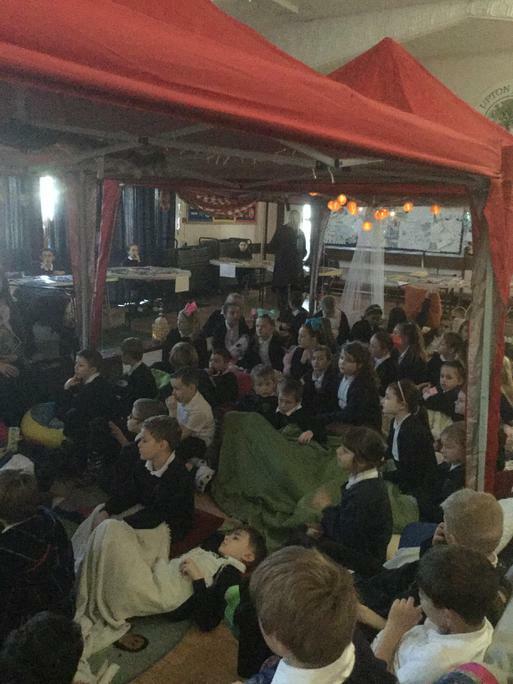 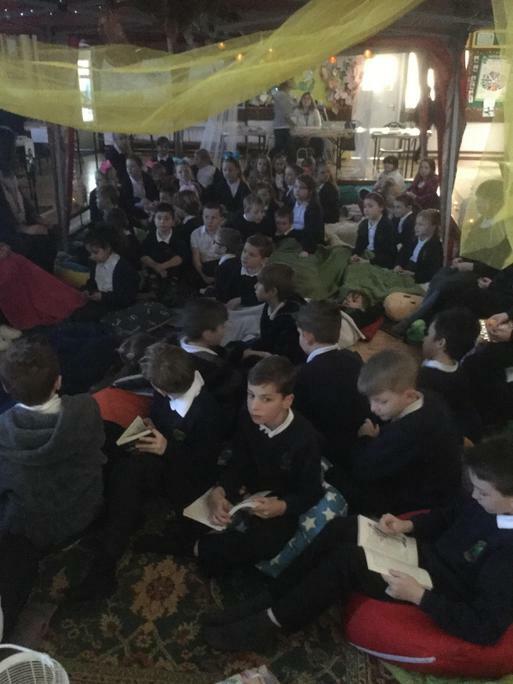 Staff, Parents and Children from Upton Junior School celebrated this year's World Book Day in the comfort of our very own school hall lounge! 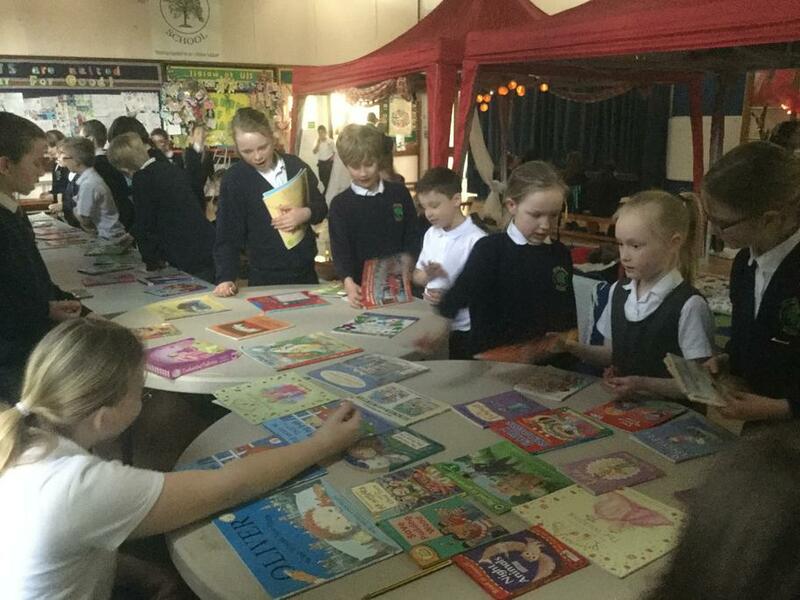 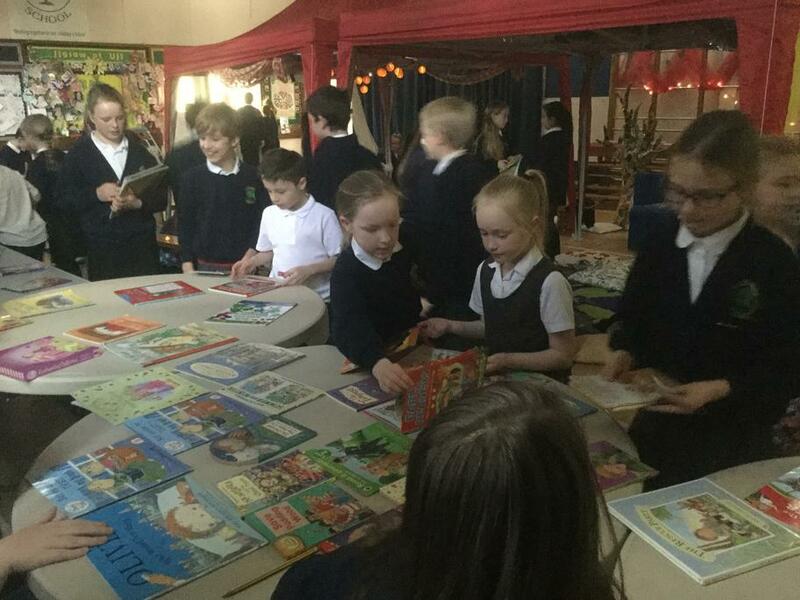 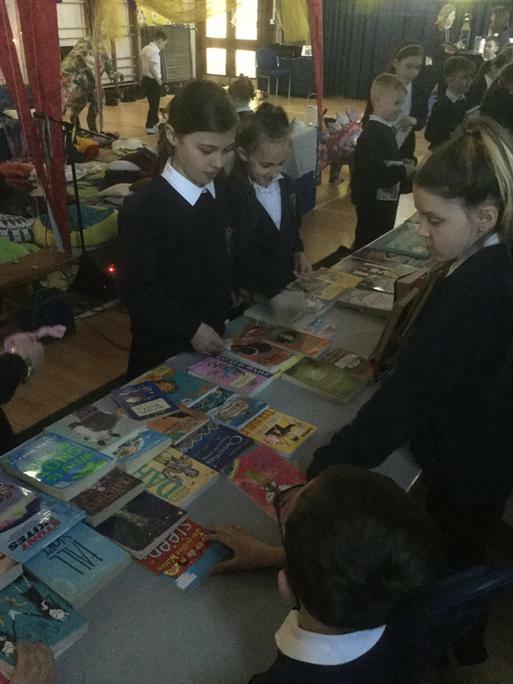 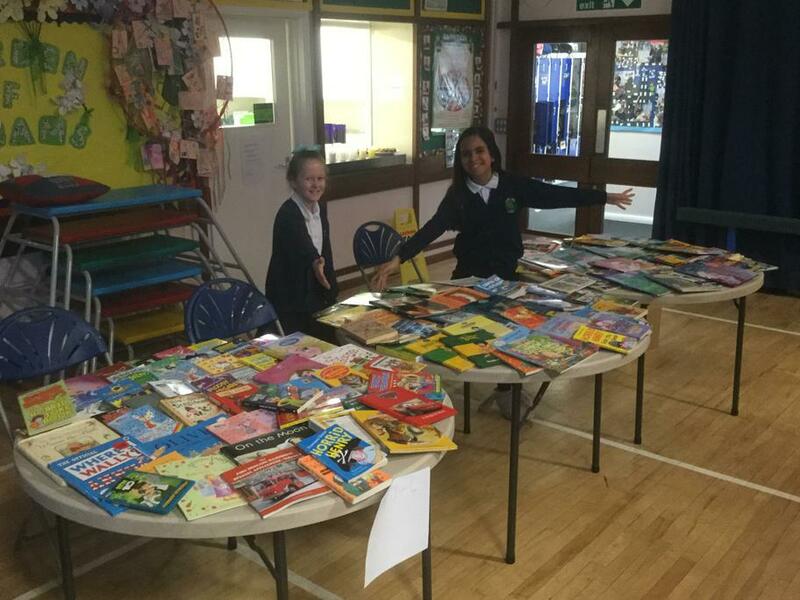 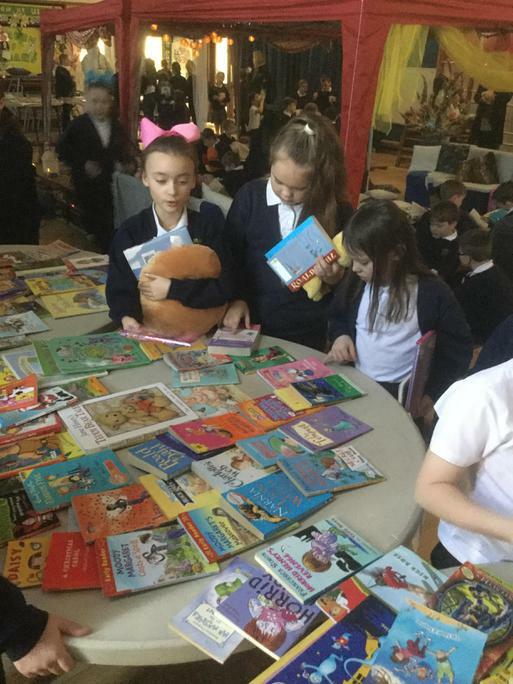 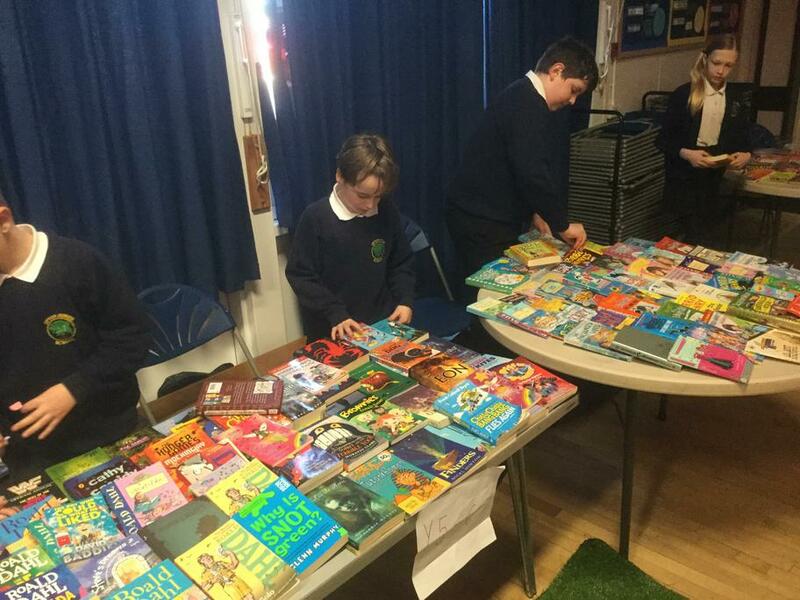 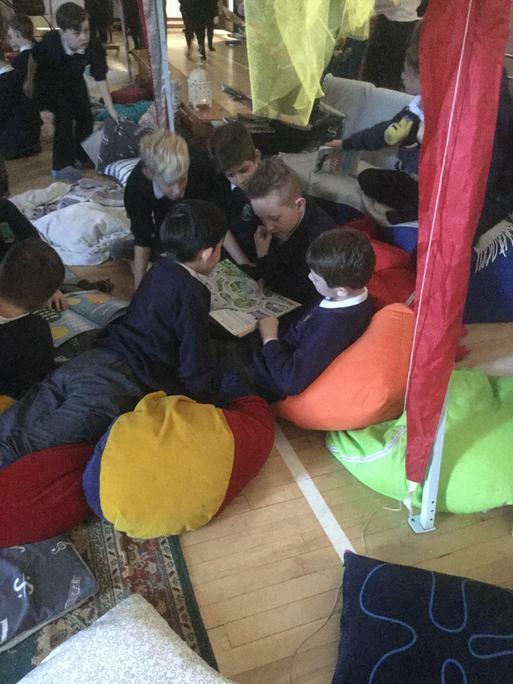 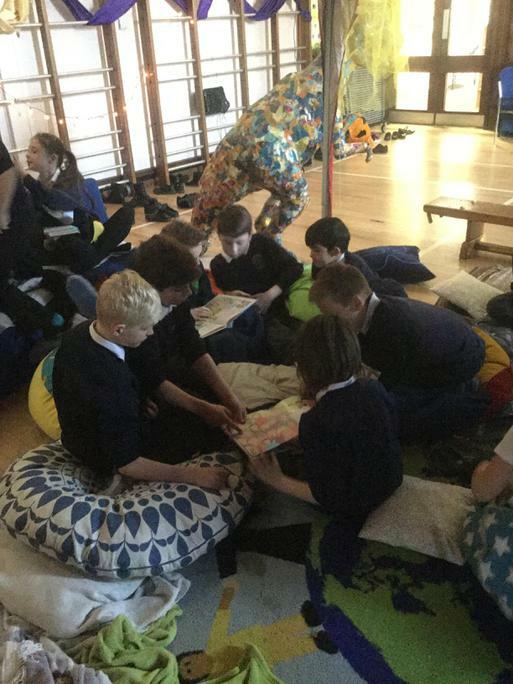 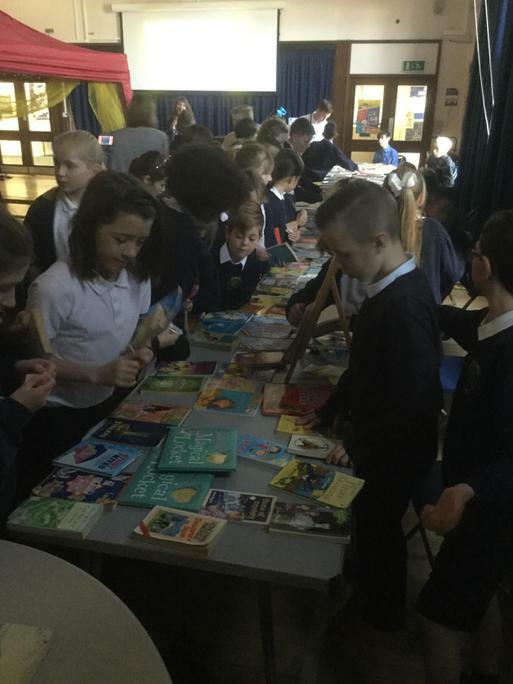 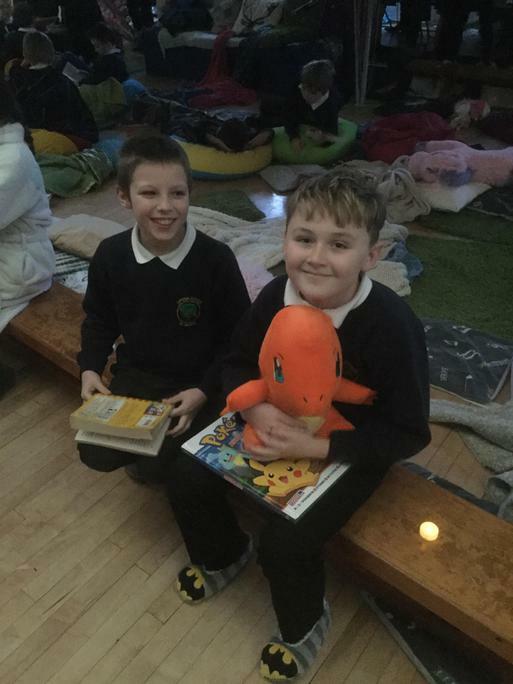 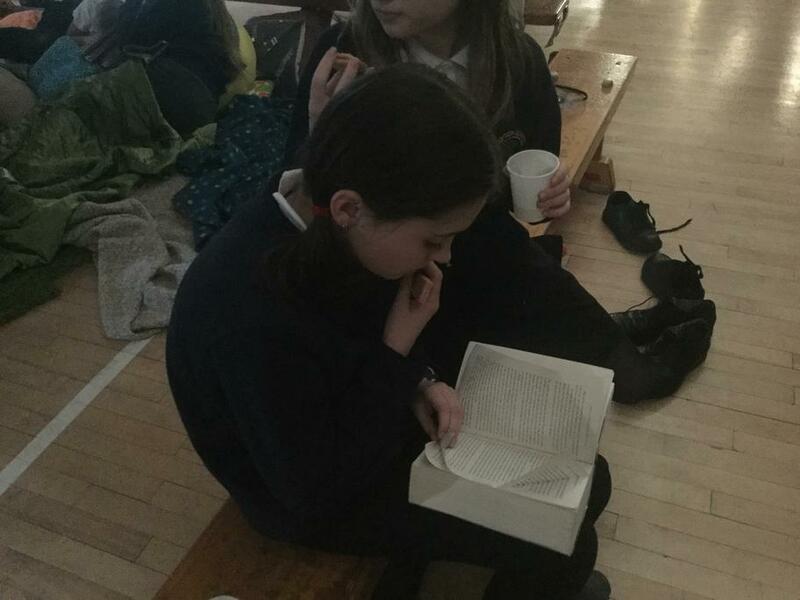 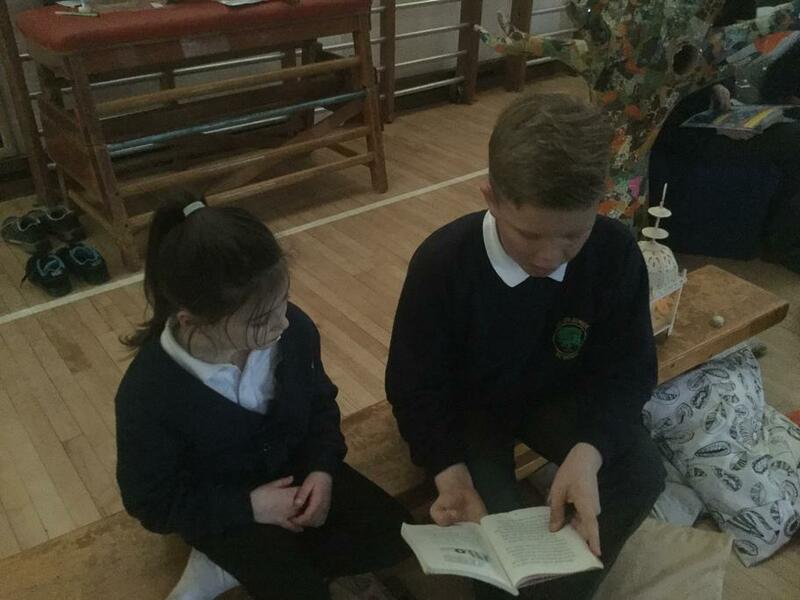 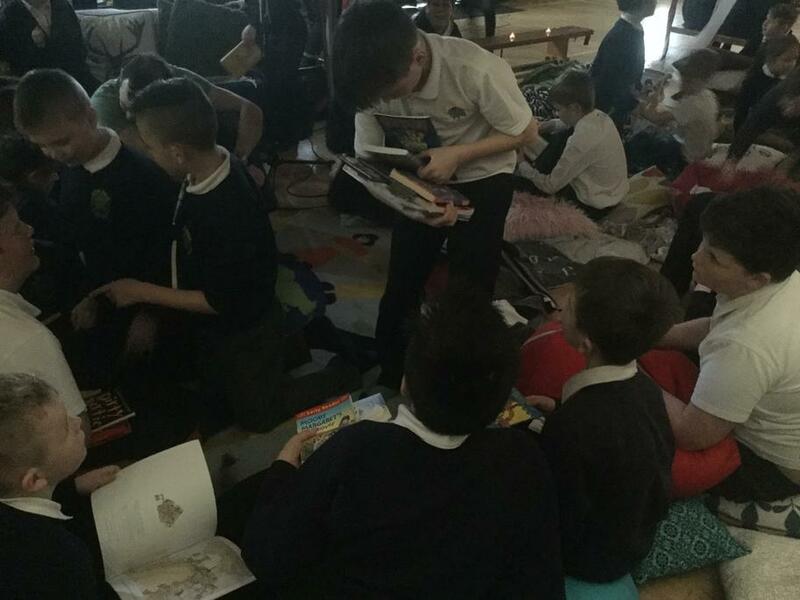 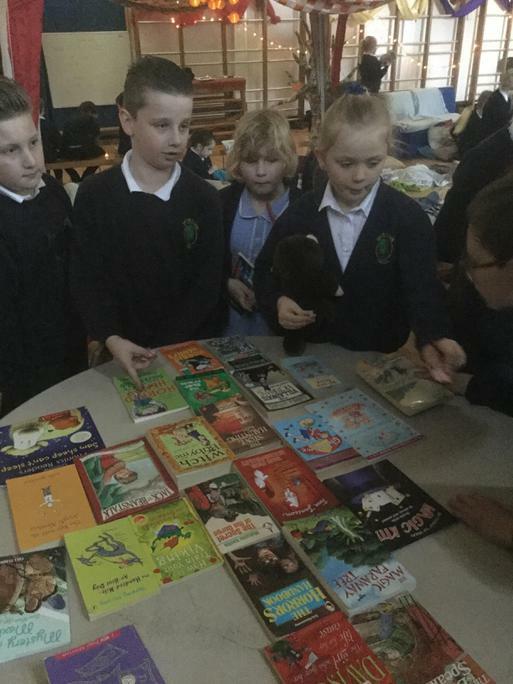 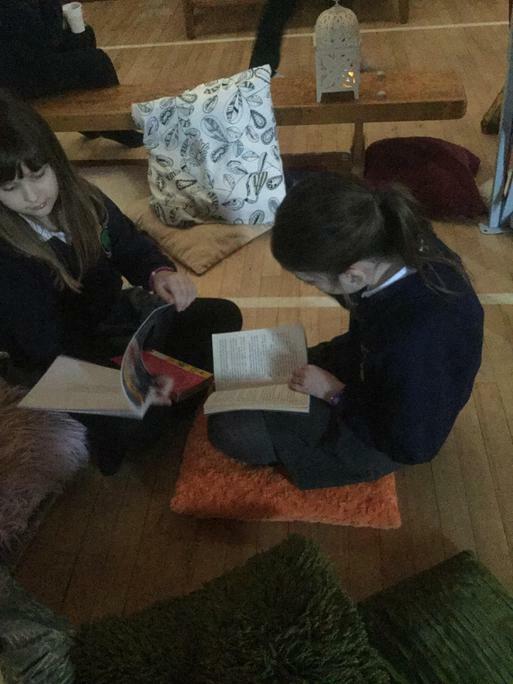 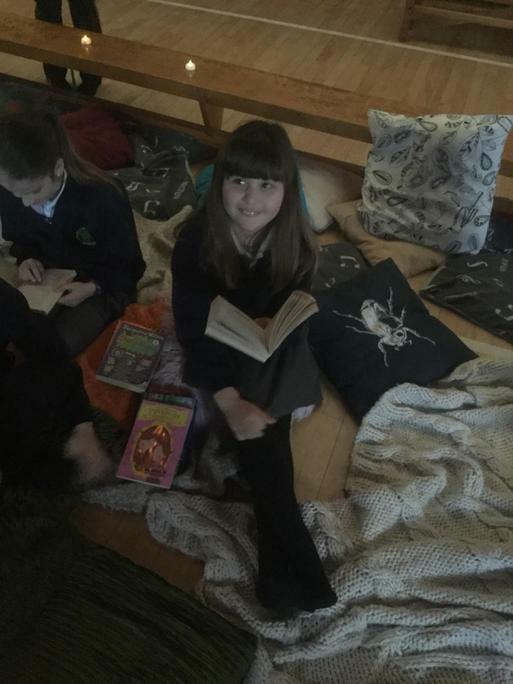 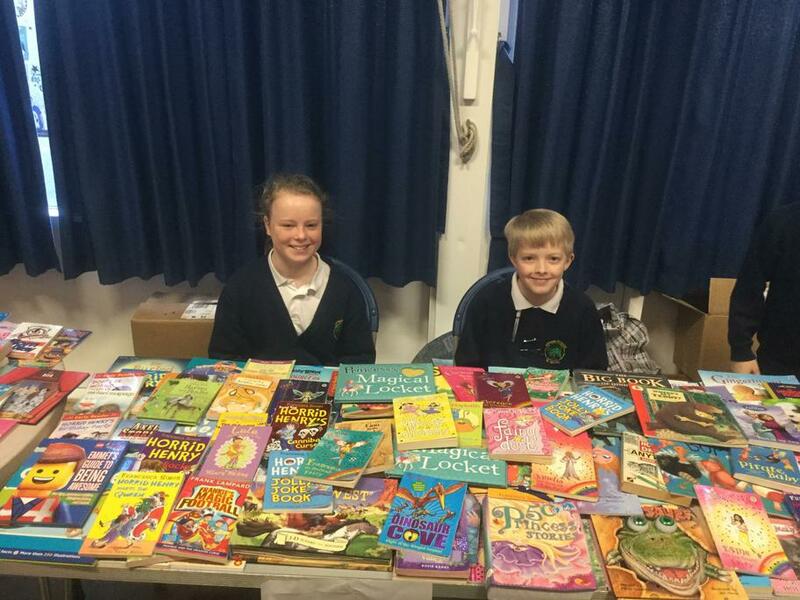 The children enjoyed taking part in preparing for a big book swap throughout last week, culminating in the big swap today. 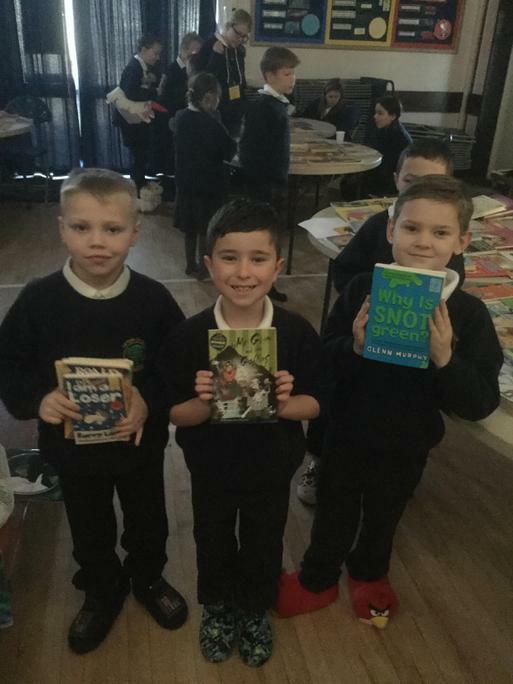 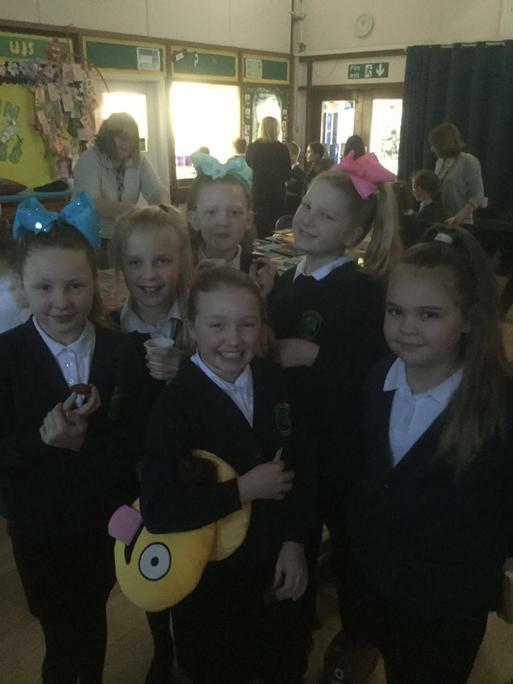 They also took the opportunity to join in the raffle with a chance of winning a signed copy of David Walliams book 'Grandpa's Great Escape'. 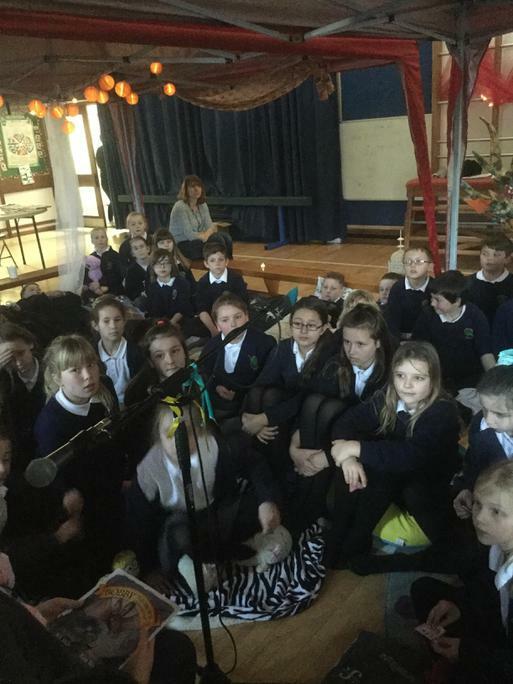 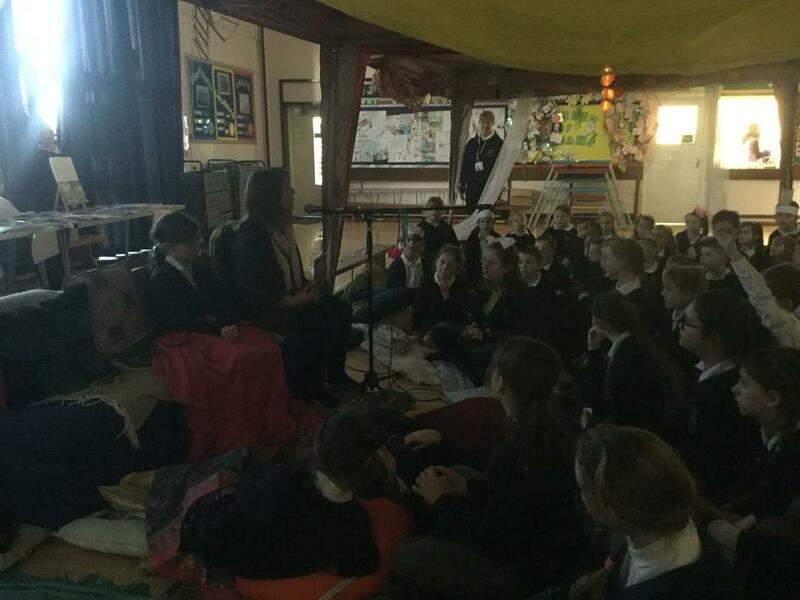 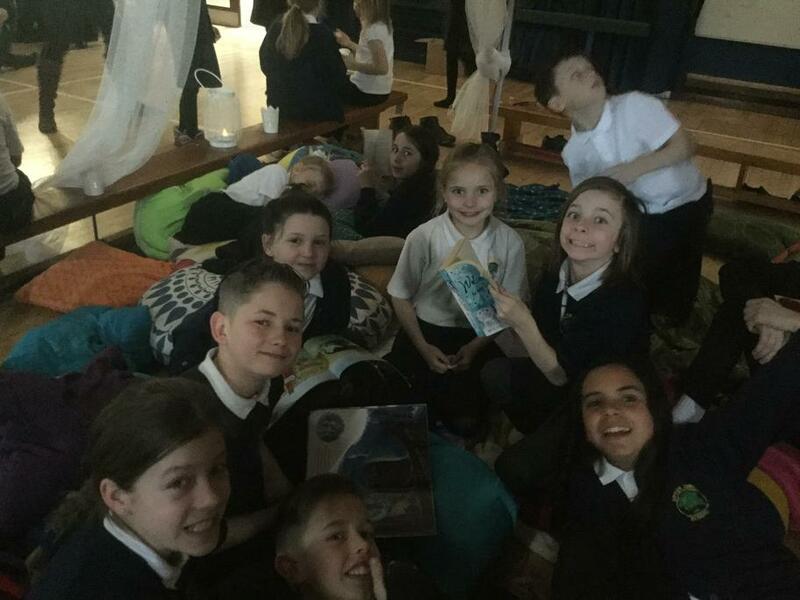 Pupils enjoyed a visit from local author Angela Mills, who read to the children from her book' Bobby the Brown Long-Eared Bat'. 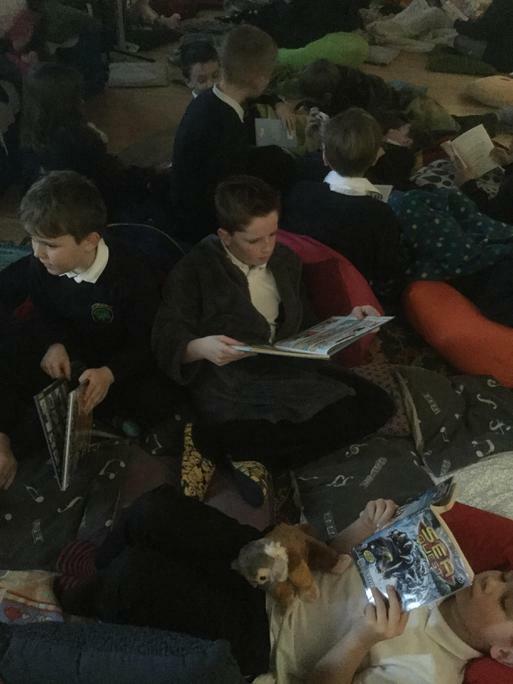 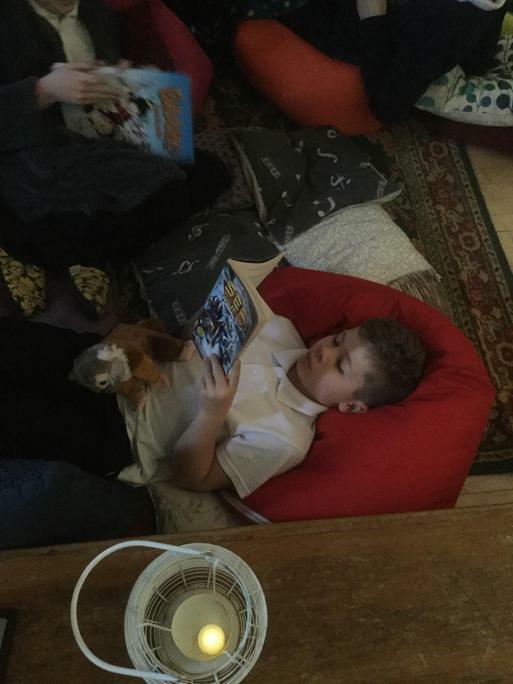 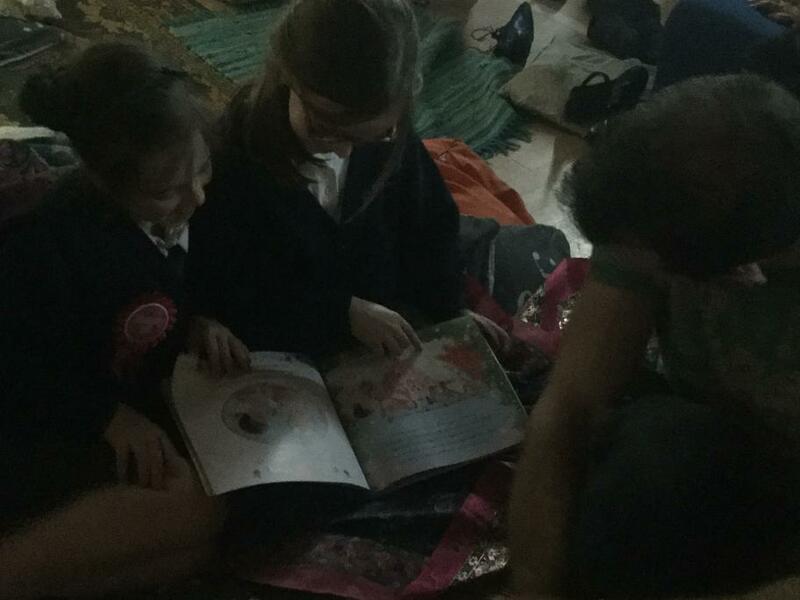 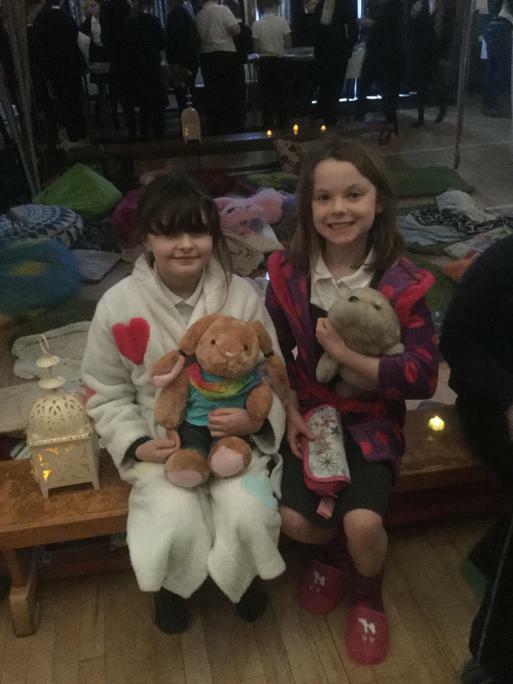 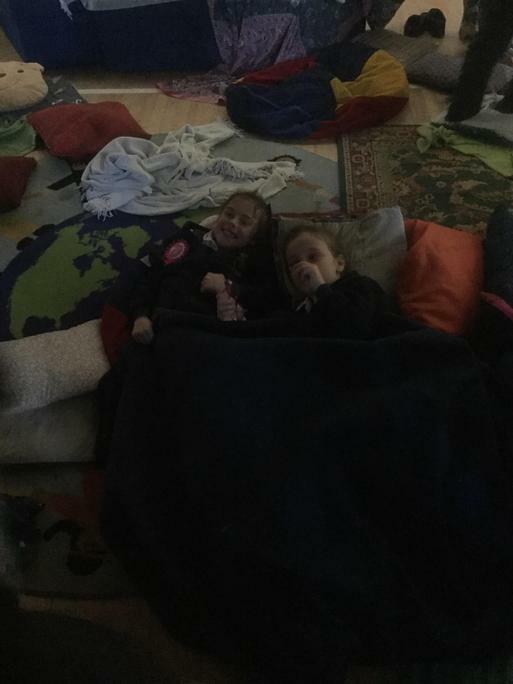 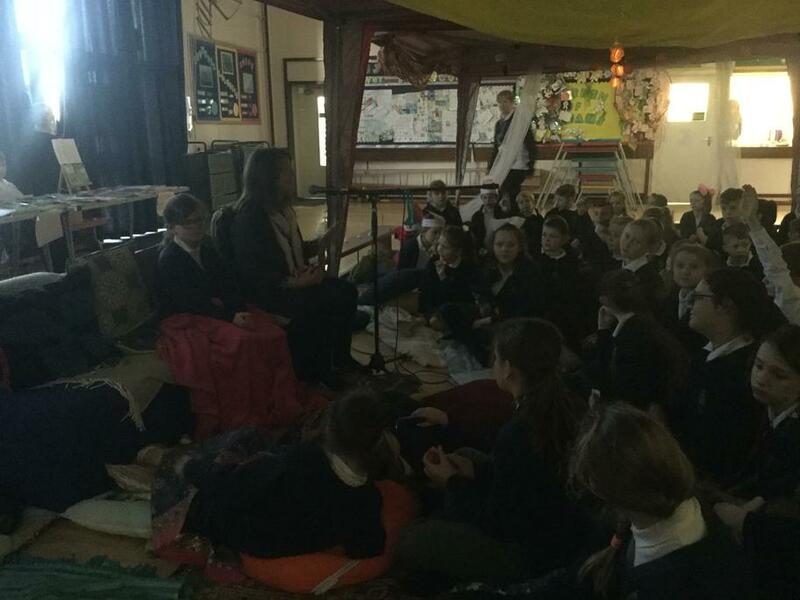 The children were able to relax in our reading lounge and listen to Angela as they indulged in squash and biscuit treats, provided by our PSFA. 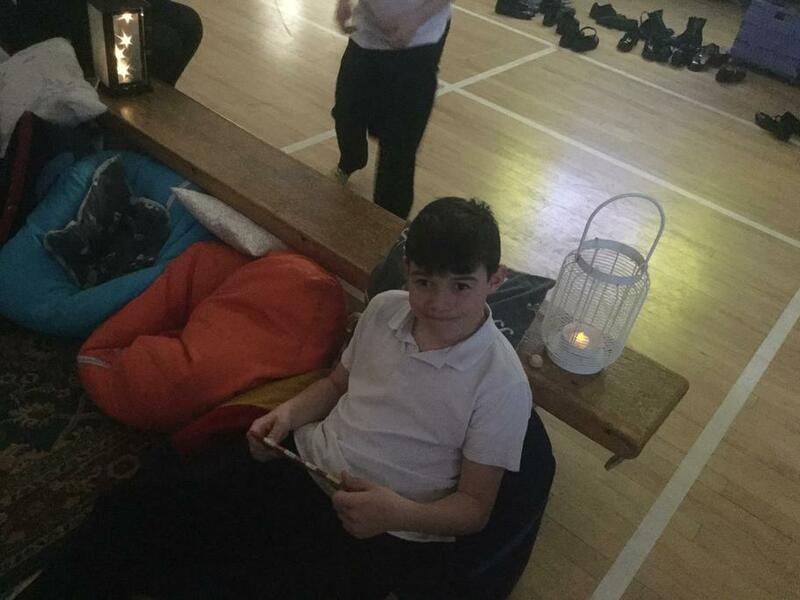 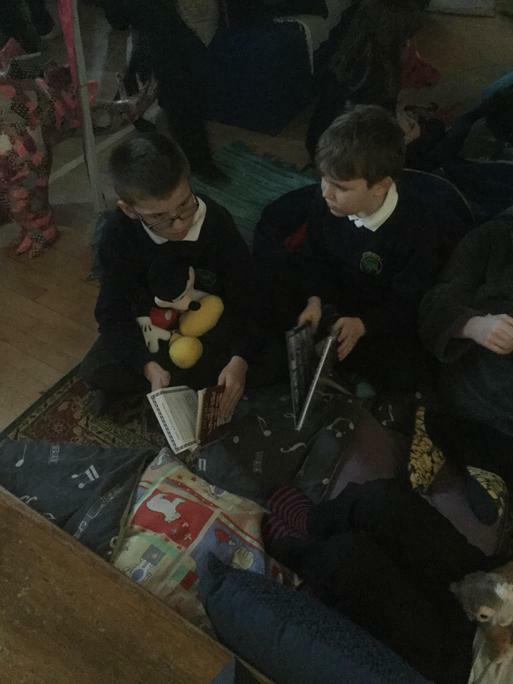 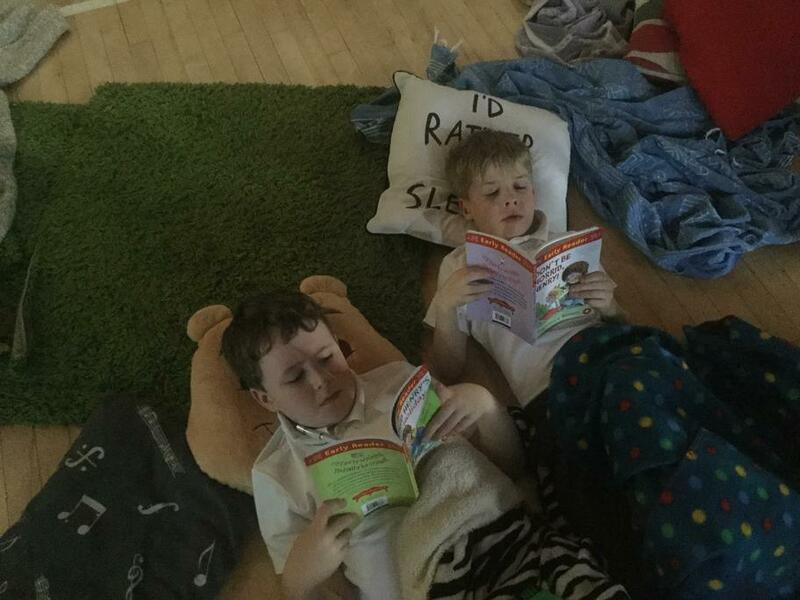 Pupils engaged with other 'bat' themed activities and reading resources throughout the day in their classes. 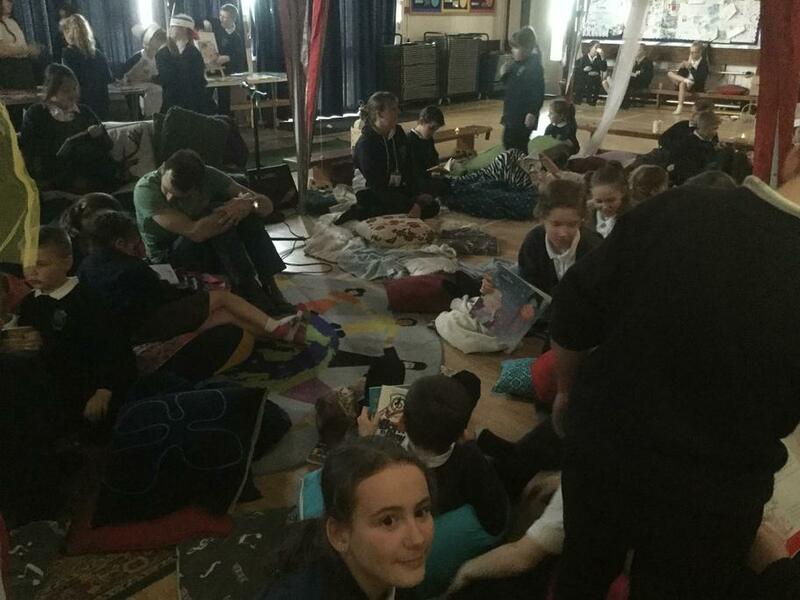 As usual, huge thanks to everyone who got involved with helping out with either preparations leading up to the day or the day itself. 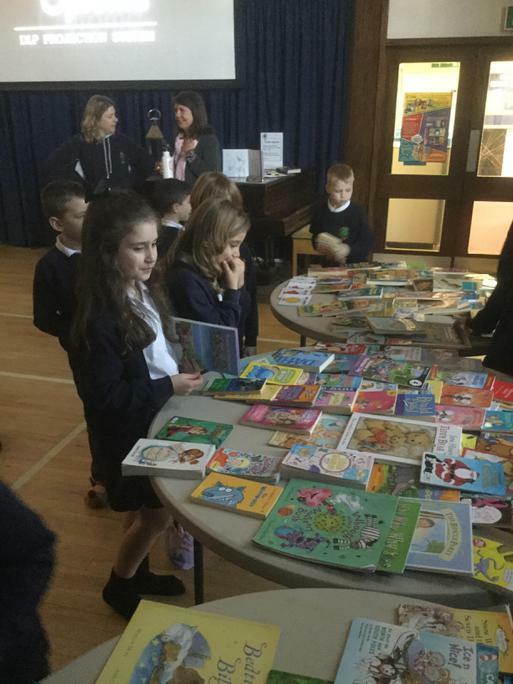 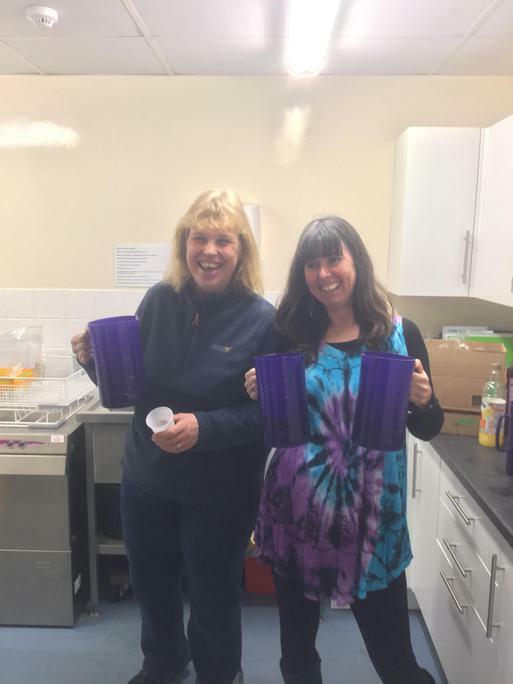 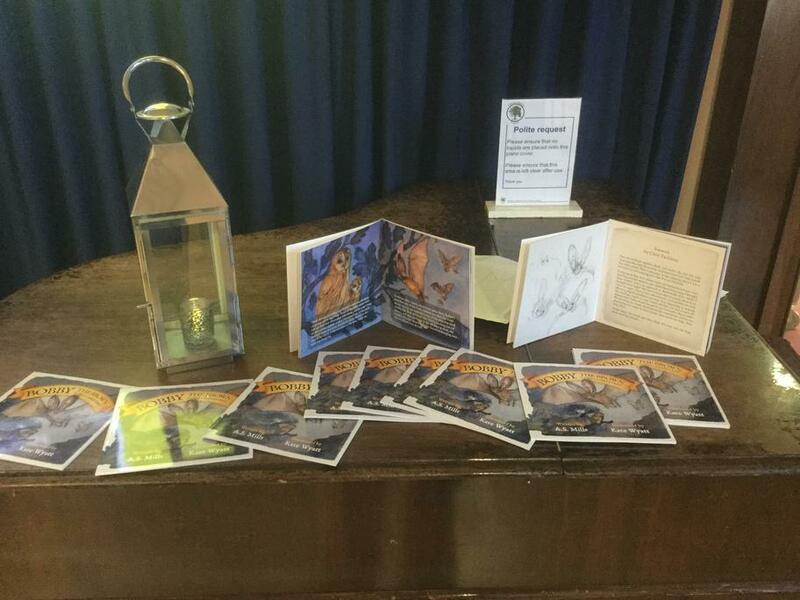 Many thanks to our PSFA for providing refreshments and congratulations to the winner of the signed book!